Kenny Kortland works as an Animal Ecologist for FCS. Since 2008, Kenny has been an animal ecologist for Forestry Commission Scotland and his remit covers the entire national forest estate. One of his main roles is to advise FCS staff on animal species conservation and management – with a significant amount of time spent reconciling raptors with forest operations and recreational activities. 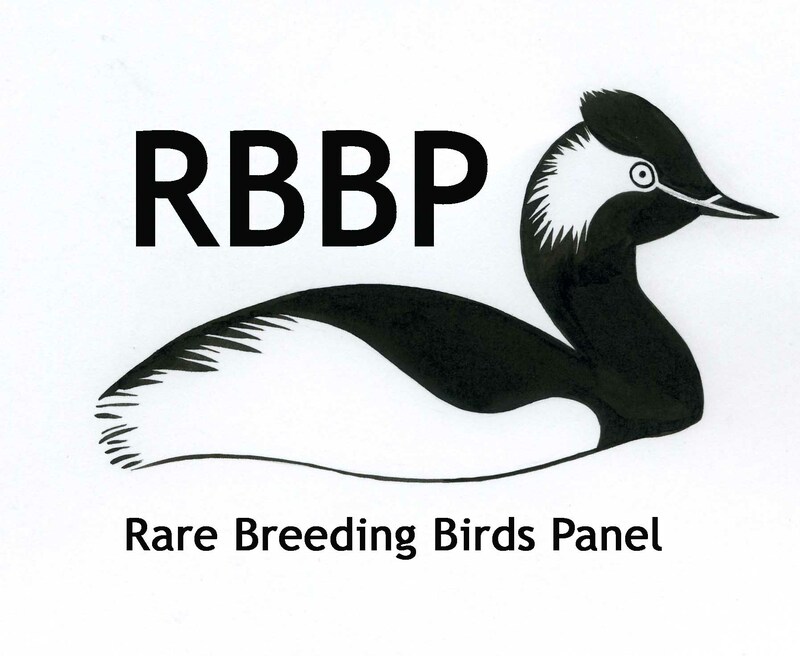 Prior to working for FCS, Kenny worked at the Institute of Terrestrial Ecology and for RSPB Scotland. 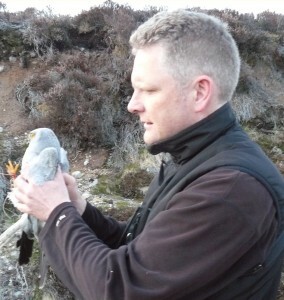 Kenny has two ecology degrees from Aberdeen University and is a member of the Highland Raptor Study Group, one of the twelve SRSG branches.